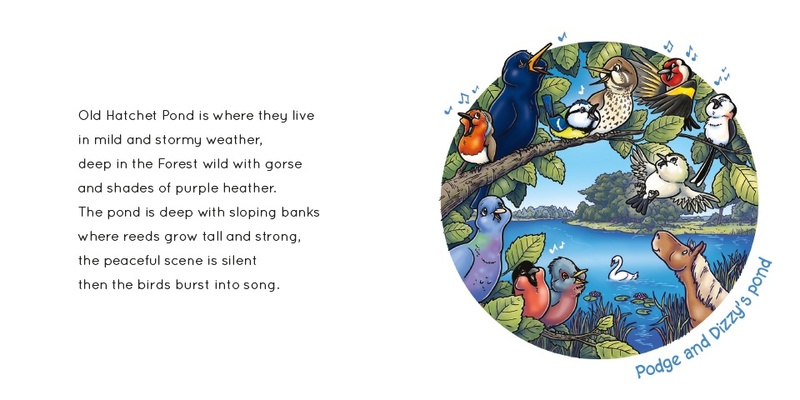 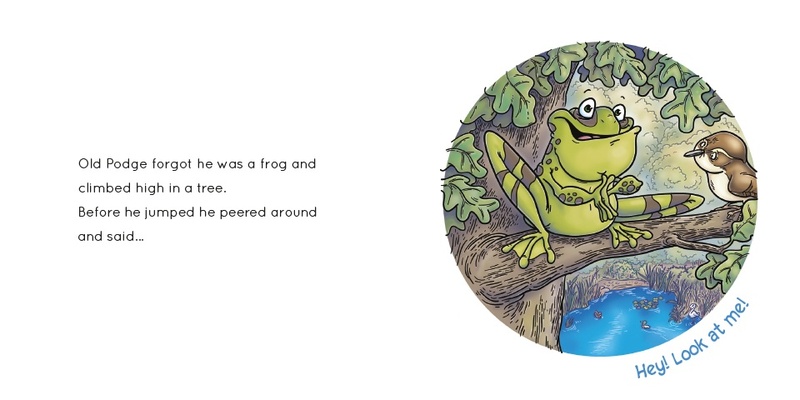 Here's your opportunity to discover the wonderful rhyming stories of Val Anne Lee and the curious creatures that inhabit them. 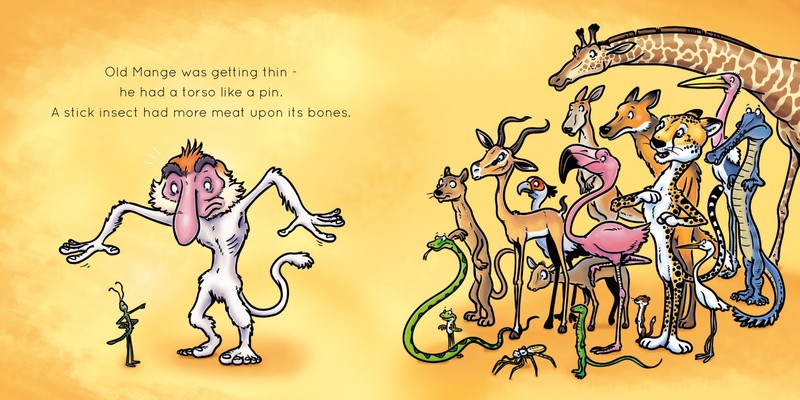 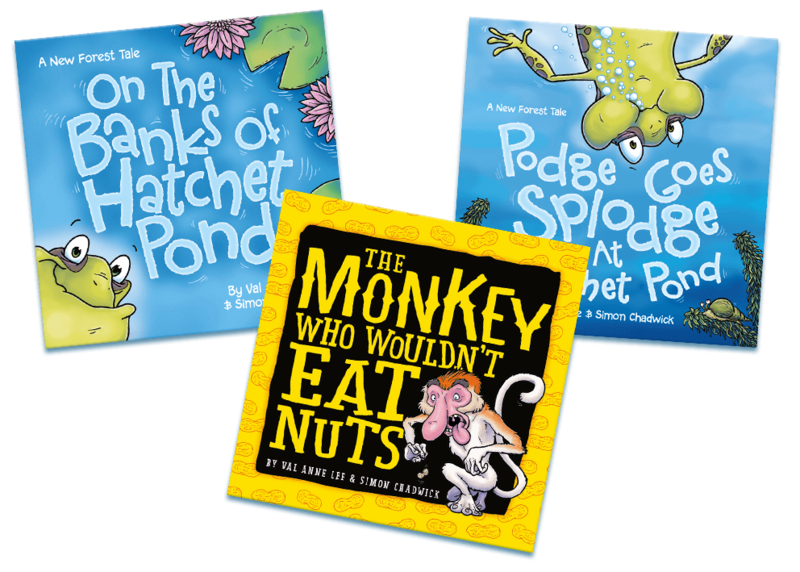 Whether it's an underconfident frog or a monkey that's not been brushing its teeth, these stories will delight and entertain (and the children will learn a thing or two as well). 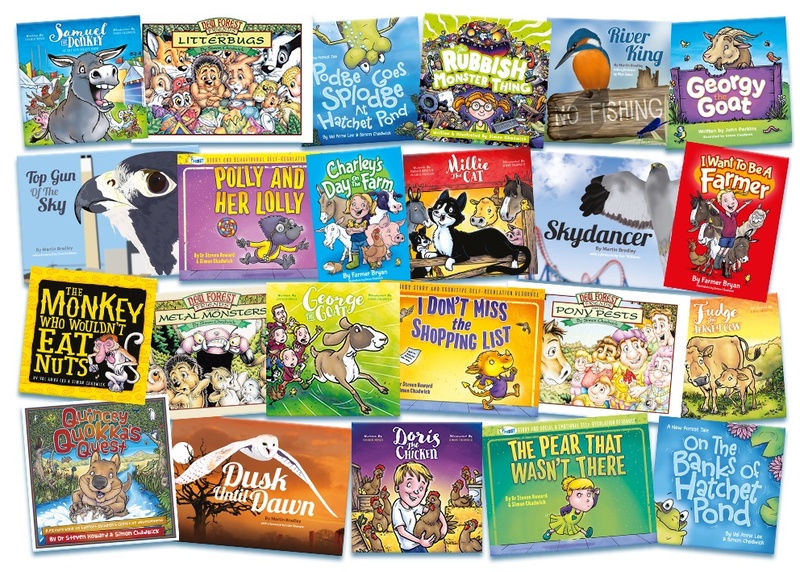 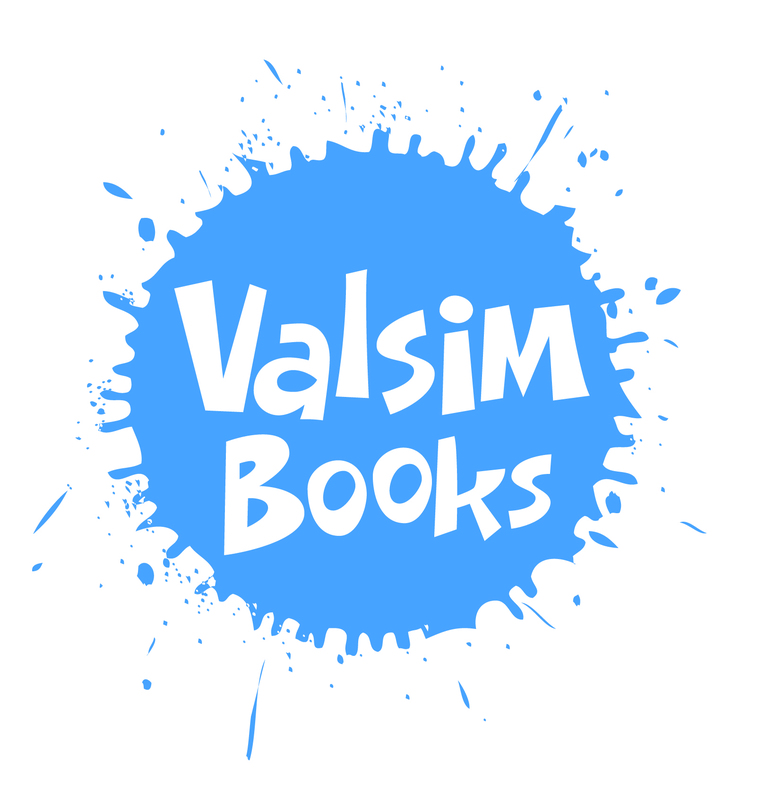 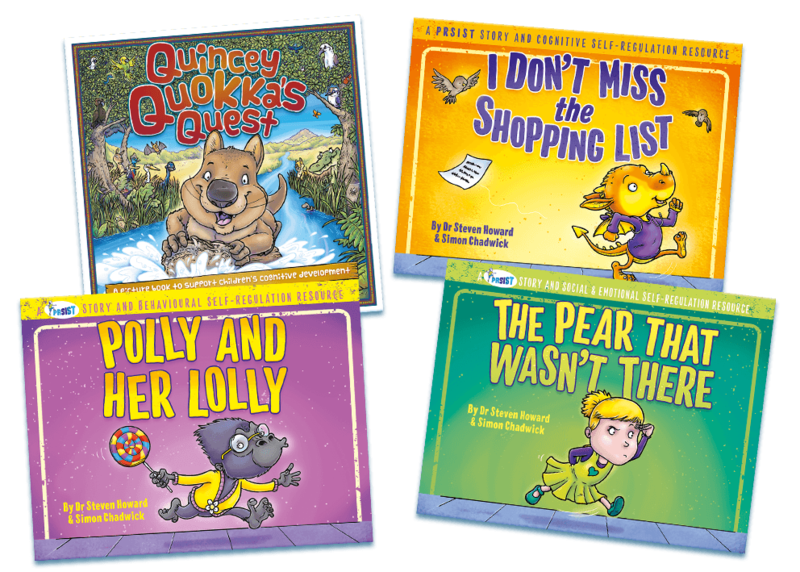 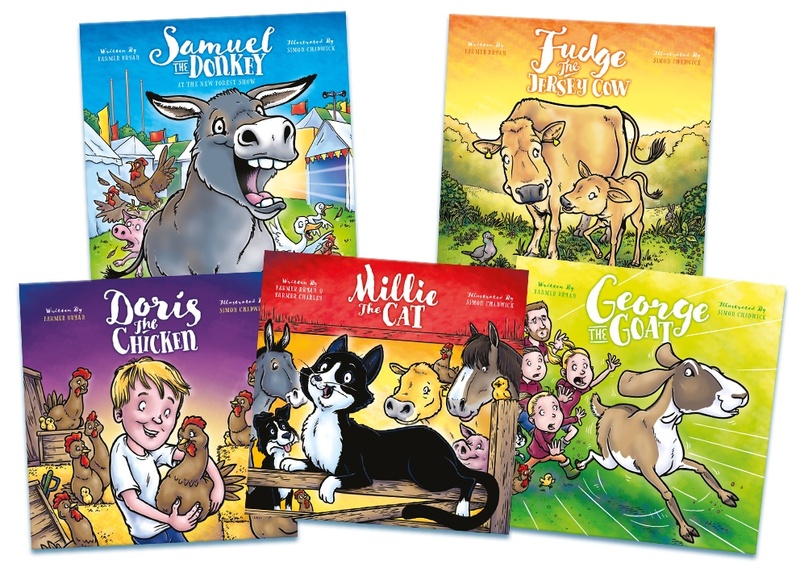 A fabulously fun collection that children will love.